With Marble wall and floor tile, you’re making an elegant statement about your homes interior. Nothing can match the sheer beauty of marble tile. Demonstrate your good taste while giving your bathroom or kitchen space a new look. It’s time to give your home the look it deserves! 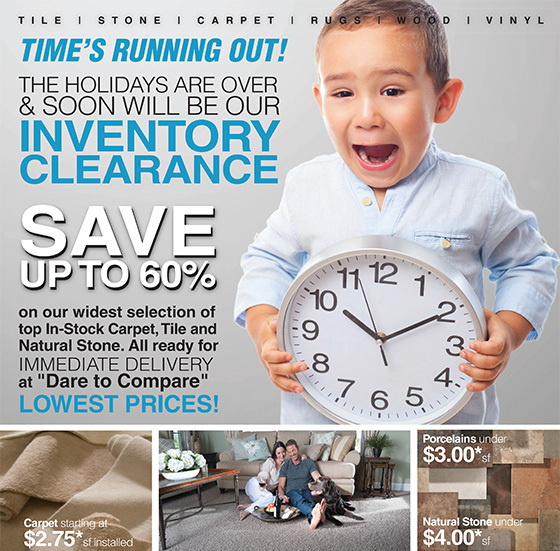 Call DeSitter Flooring (630) 771-1420 or contact us today for a free estimate!